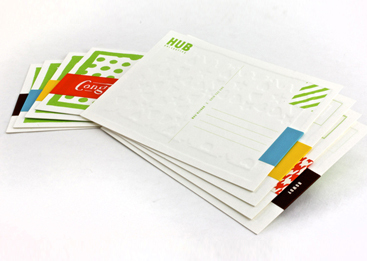 Premium gloss postcards 350gsm are a wonderful way to attract your target audience and get them totally pumped up. Impress your friends and family when you present your business in its shiniest light. Connect to your customers inner child by giving your products an extra cup of high gloss fascination. 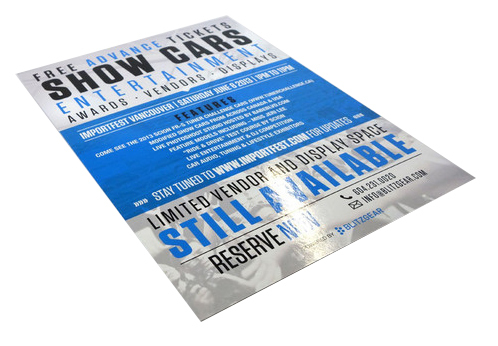 Printed in full colour on one or two sides, its a guaranteed crowd pleaser. Need some postcard customer service? Our matt laminated postcards are slick, hip and subtle. Highly recommend for designs requiring an extra touch of elegance. Printed on premium silk art board your images and graphics will be crisp and oh so lovely. Mix in the matt lamination and the finished result is perfectly delicious. The quality and vivid full colours available makes for a great first and lasting impression. 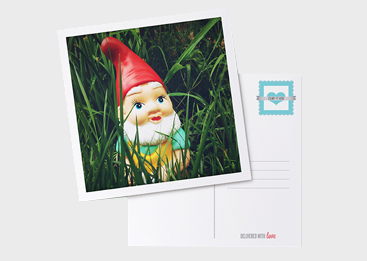 We have many more standard postcard options available on request. Whether it’s thick card, texture, plastic, foil, raised ink, embossing, spot gloss UV or anything else, we’ve got you covered. 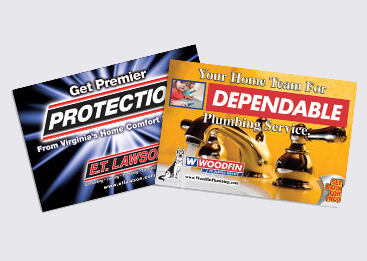 Request a quote on any specialty card stock available and we’ll get you a price. Ask us about the right embellishments to work with your stock choice and achieve a truly remarkable result. We love to help clients create unique postcards so don’t be afraid to ask for help.